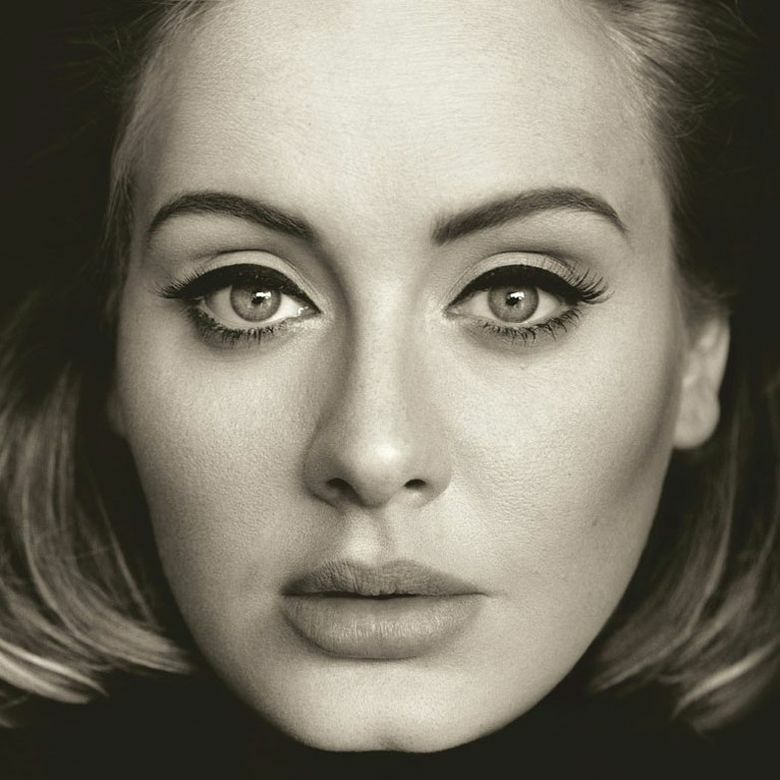 It’s difficult to recall a more highly anticipated album than Adele’s “25,” which comes out Friday, Nov. 20. The dramatic first single, “Hello,” topped 100 million YouTube views in five days and the second, even better song, “When We Were Young,” is quickly bringing up the rear. Both tracks reflect — surprisingly, for an artist who is only 27 — an autumnal, reflective mood that runs through an album that easily meets the great expectations that have preceded it. Adele, who had vocal surgery in 2012, is in better voice than ever, with her huge, yearning wail and alto-to-soprano range billowing like a force of nature. She returns again and again to hooky, short phrases that fall like a sigh (“everything that I love,” “I can’t love you in the dark”) and reinforce the dolorous vibe. The production — by a variety of hitmakers including Max Martin, Danger Mouse, Greg Kurstin and “21” producer Paul Epworth — gently ushers Adele out of retro soul and into the world of modern pop without losing sight of acoustic virtues. That puts “25” squarely in Taylor Swift territory — great storytelling, smart production, judiciously big dramas — plus a dose of secret soul all her own. A surprise outlier is “Million Years Ago,” an intimate, Edith Piaf-meets-“Nature Boy” meditation on the passage of time, with simple acoustic-guitar accompaniment. The other surprise is that Epworth’s two tracks, “I Miss You” and “Sweetest Devotion,” are decidedly overcooked. But never mind. Adele is back, in all her glory.